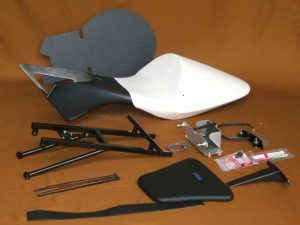 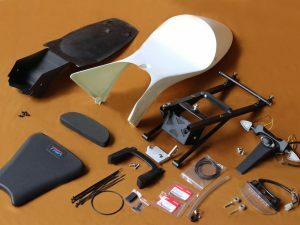 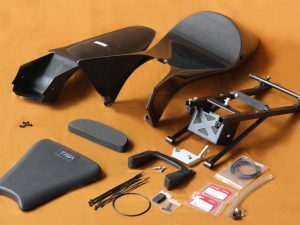 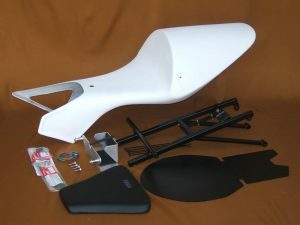 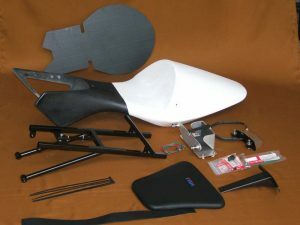 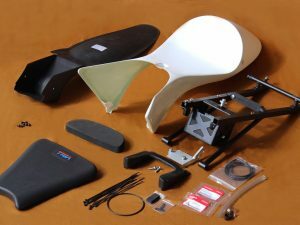 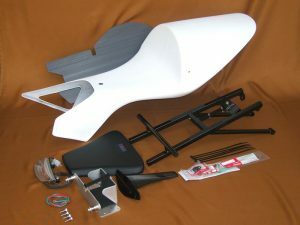 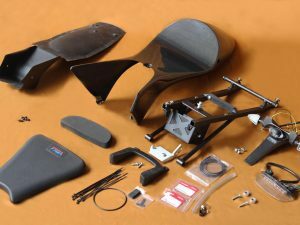 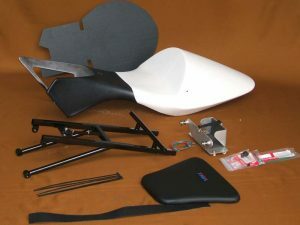 View cart “Kit, Seat Set, GRP (Street), MC28 GP-T” has been added to your cart. 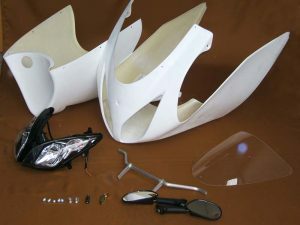 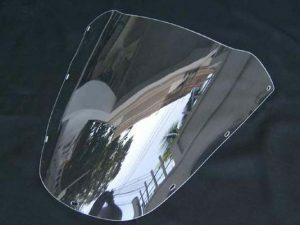 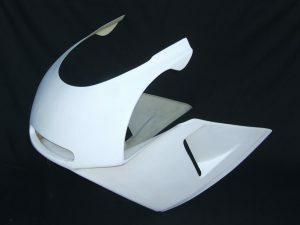 Seat Cowling (GRP), NSR250 MC28, Stock Shape, Street, Assy. 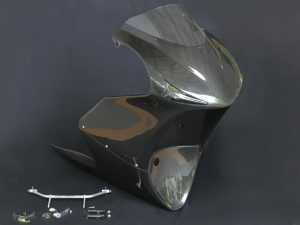 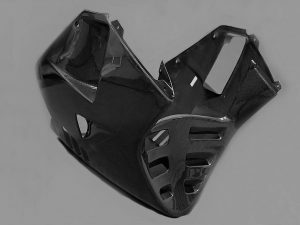 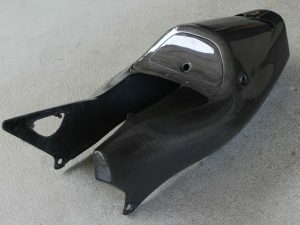 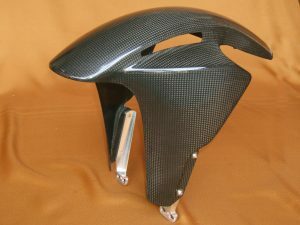 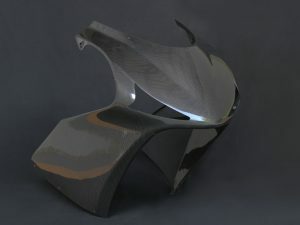 Seat Cowling (Carbon), NSR250 MC28, Stock Shape, Street, Assy. 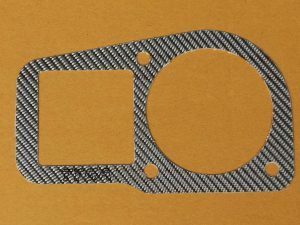 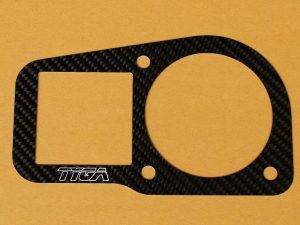 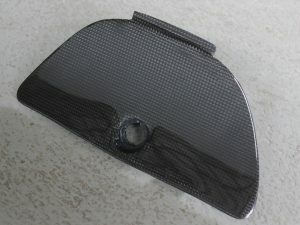 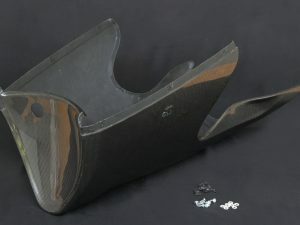 Upper Cowling Street (Carbon), NSR250, GP-T, Assy. 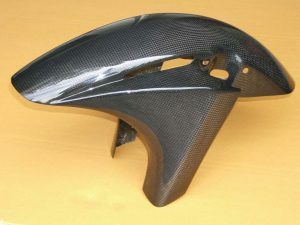 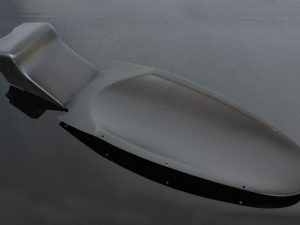 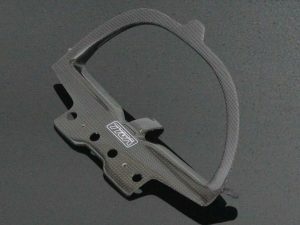 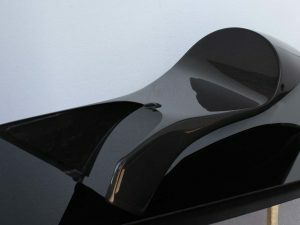 Lower Cowling (Carbon), NSR250 GP-T, Assy. 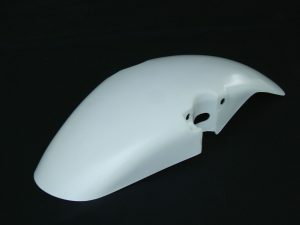 Lower Cowling (GRP), NSR250 GP-T, Assy. 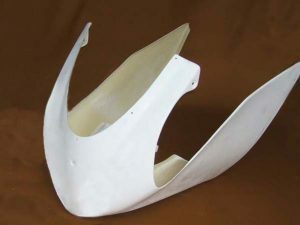 Upper Cowling (Race, GRP), MC28, Stock Shape, Assy. 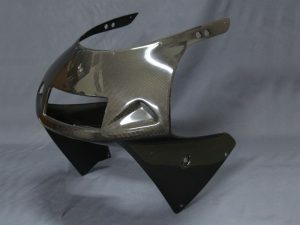 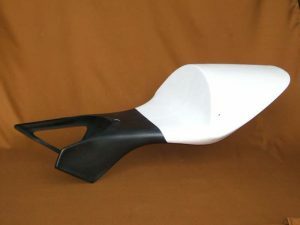 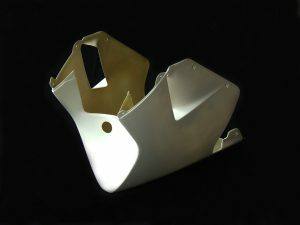 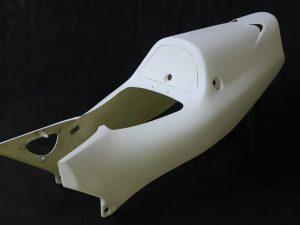 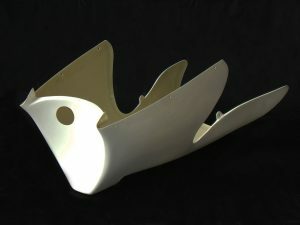 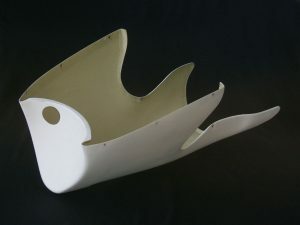 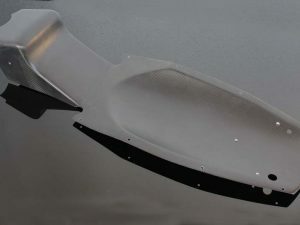 Lower Cowling (GRP),NSR250, GP2010, Assy. 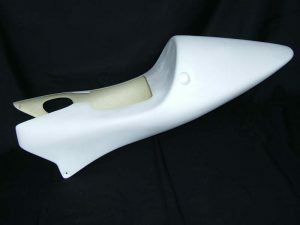 Upper Cowling (Street GRP), NSR250 New GP2010, Assy. 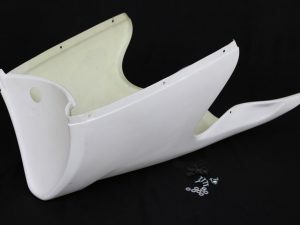 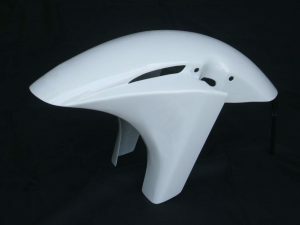 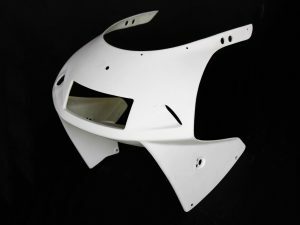 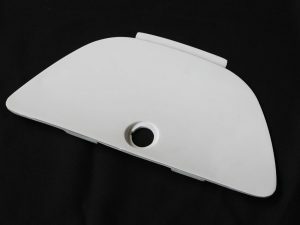 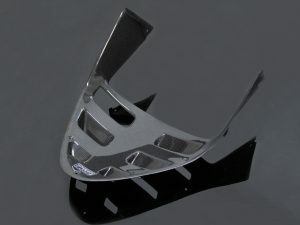 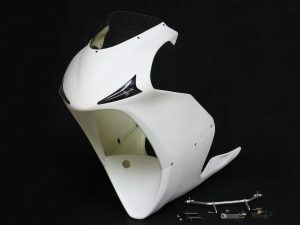 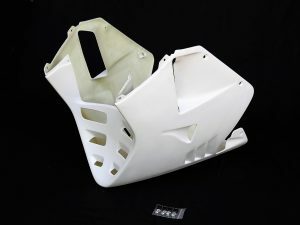 Seat Cowling (GRP), NSR250 MC28, GP Race, Assy. 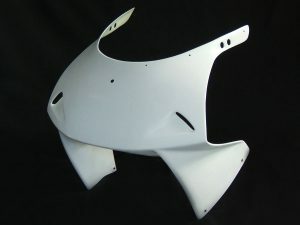 Upper Cowling (Race, GRP), NSR250 RSW Style, Assy. 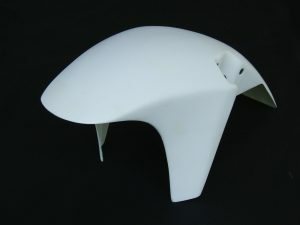 Upper Cowling (Race GRP), NSR250, RSW Style, Assy. 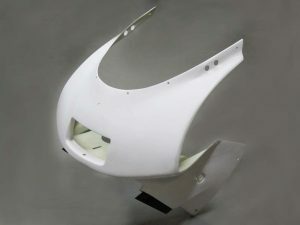 Seat Cowling (GRP), NSR250, GP500, Assy. 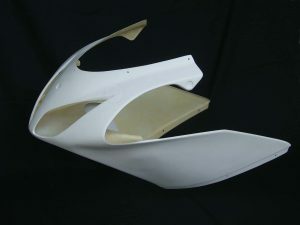 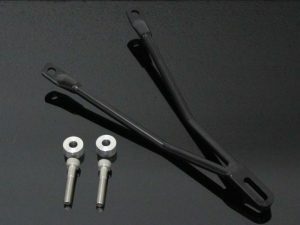 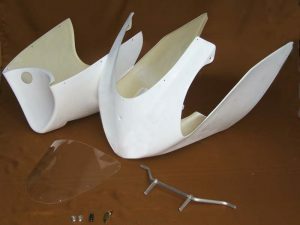 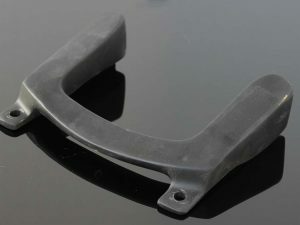 Upper Cowling (Street GRP), NSR250, Suzuka Style, Assy. 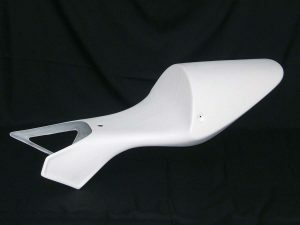 Upper Cowling (Street GRP) MC28, Stock Shape, Assy. 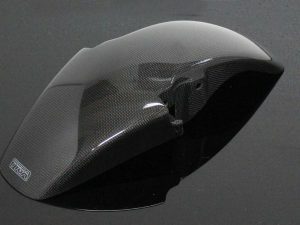 Upper Cowling (Street Carbon) MC28, Stock Shape, Assy. 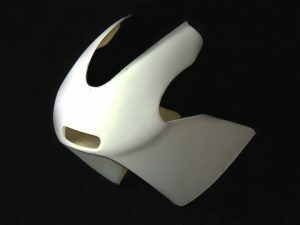 Upper Cowling (Street GRP), NSR250 GP250 , Assy. 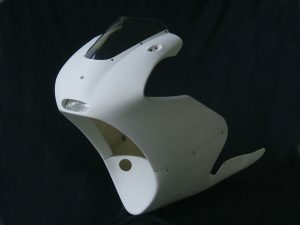 Lower Cowling (GRP), NSR250 Tyga, Race, Stock Shape, Assy. 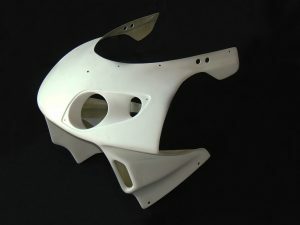 Upper Cowling (Street GRP), NSR250, Tyga Eyes, Assy. 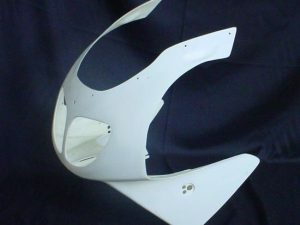 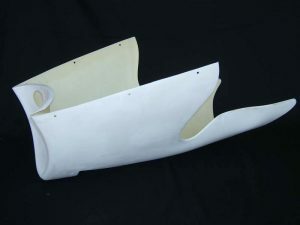 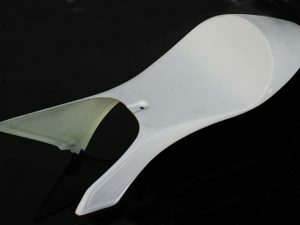 Lower Cowling (GRP), NSR250 GP, Assy. 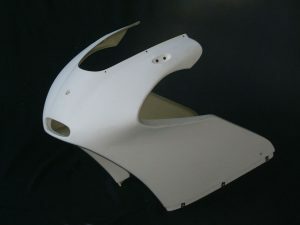 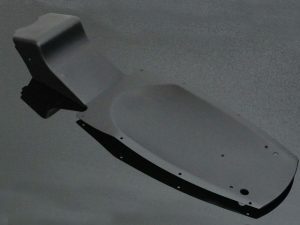 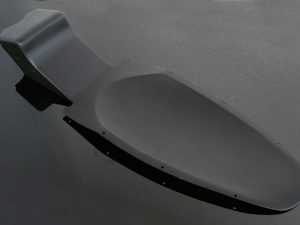 Lower Cowling (GRP),NSR250, RSW style, Assy.